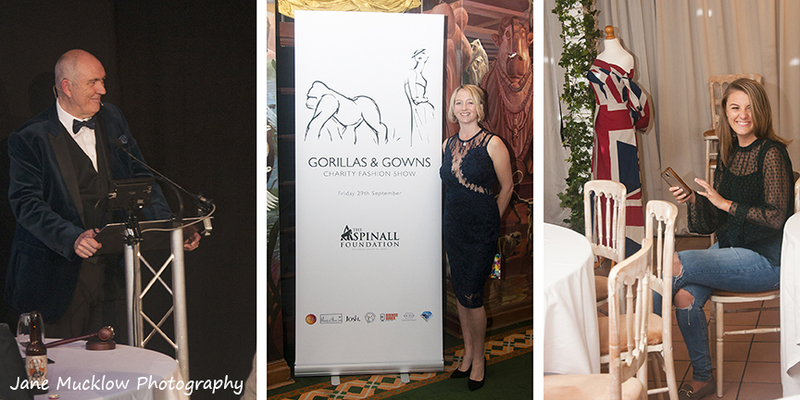 Last Friday evening I had a brilliant time being the official photographer at the Gorillas & Gowns charity fashion show at Port Lympne, so I wanted to share some of my favourite images from the night with you. 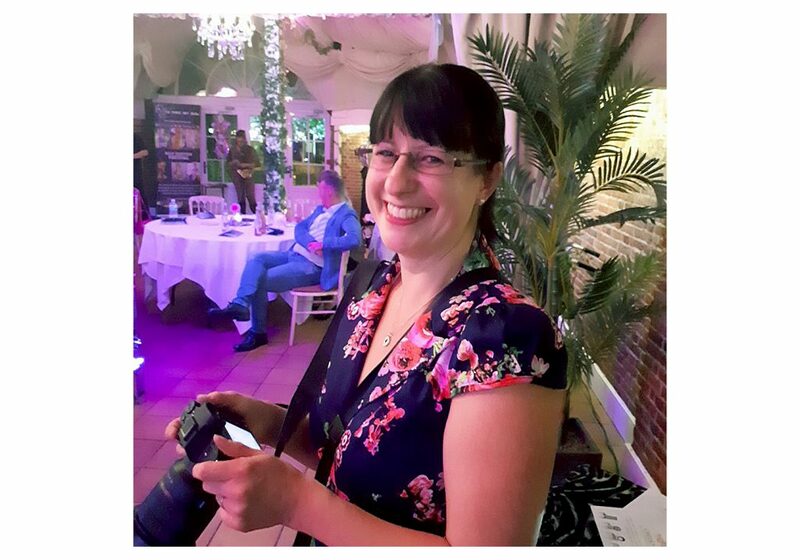 The whole evening was a collaboration between several Kent based businesses, including myself, but mainly organised by Amanda Flanders of Butterflies & Dreams Events. 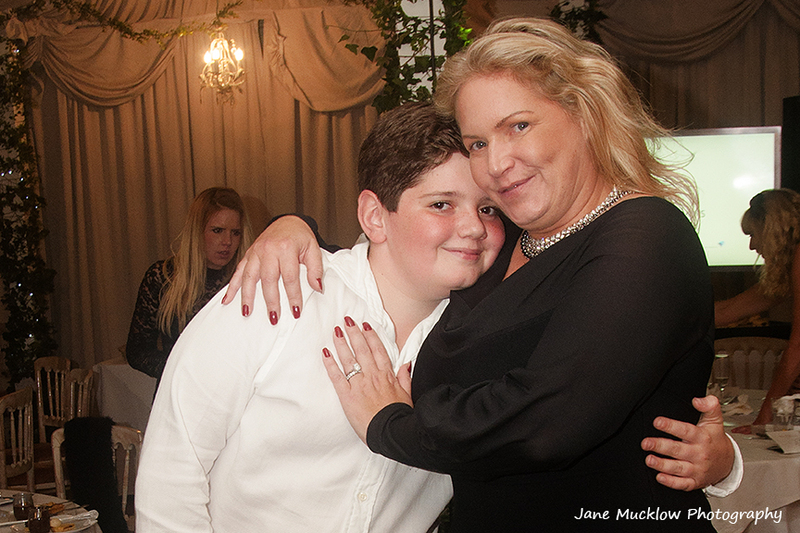 We were launching the first collections of the fabulous Caroline Bruce Designer Dresses, and amazingly, 12 year old Josh Birch Jones! 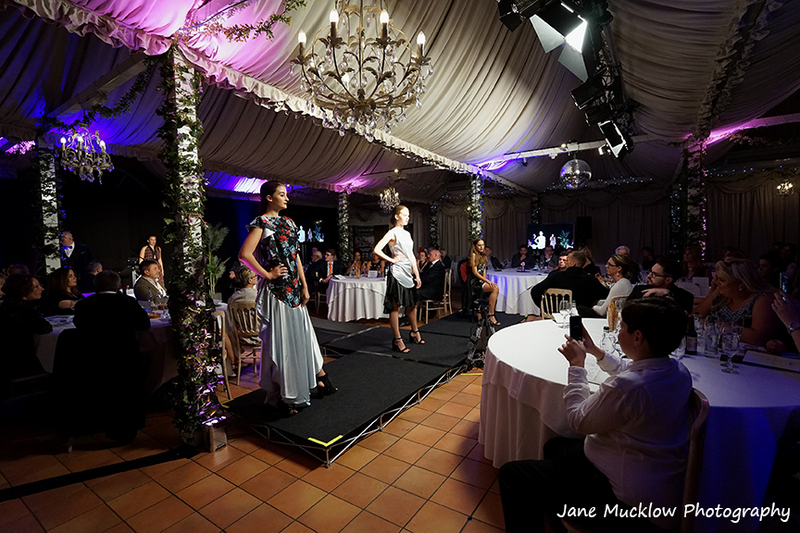 Caroline, Amanda and I visited Port Lympne around eighteen months ago for a networking event; we decided there and then that the wonderfully painted rooms inside the hotel would be a fantastic venue for a fashion show, and now we’ve done it! We also raised over 6k for the Aspinall Foundation‘s work with gorillas in Congo, where they have been hunted almost to extinction, helping to send four brothers to the wild in Congo next month. 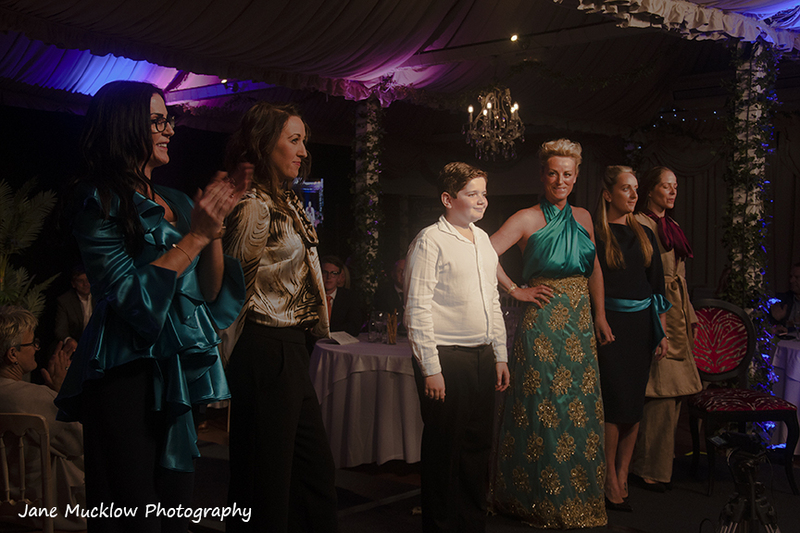 Then onto the fashion show! Caroline has her own luxury evening wear label, designed and handmade by her, of limited edition evening and cocktail dresses with a sophisticated feminine individuality. She is building a slow sustainable fashion brand whose values include respecting people and the environment, making beautiful pieces that will be treasured and worn over again. Josh has drawn women’s clothes since he could hold a pencil and doodle, taking inspiration from his mother’s wardrobe, and designing glamorous evening gowns. He has filled a gap in the market with his first collection, a capsule wardrobe of day to night wear, with reversible skirts, trousers and tops. Josh believes everyone is entitled to wear what they like, and his collection empowers women to feel confident and glamorous in the workplace. A few of the outfits designed by Josh. In between viewing the two collections, we were also treated to a catwalk display by a tiger and zebra from the Living Art Show, and a horse/lion by the Face Painting Shop – all made from face/body painting, don’t they look amazing! After the fashion shows, Paul Farthing, CEO of Fundraising for the Aspinall Foundation talked about their work saving endangered animals around the world and working in partnership with each area to return them safely to the wild – including the four gorilla brothers that our fundraising at the fashion show is helping send back to Congo next month. 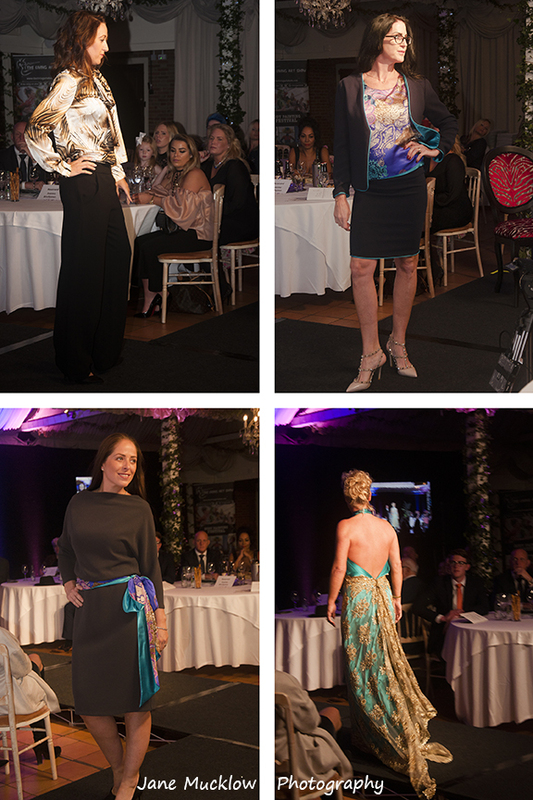 Dinner and an auction followed, and then the evening was over – but the designers are already planning their next show! I was so pleased that the canvas I donated of my new ‘Poppies in the Sunset Sky’ to the auction sold well – people even bid against each other to put the price up lots, thank you ever so much! 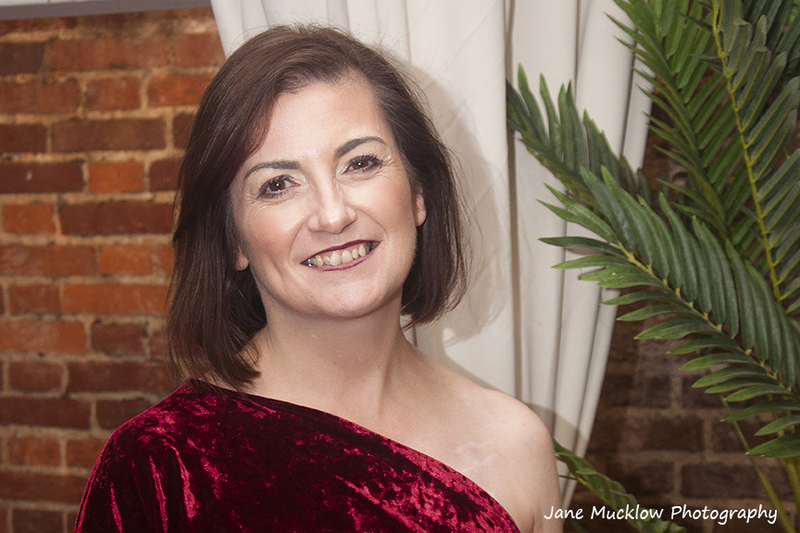 And thanks to Amanda for a photo of me on the night – I was too busy photographing everyone else I forgot to get any of me on my camera! 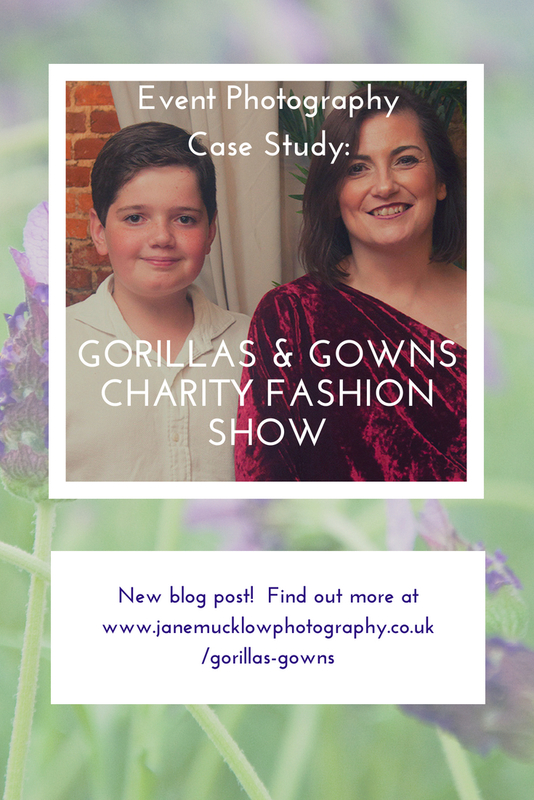 If you would like to see all the photos from the event, you can find a folder full of them here – Gorillas & Gowns charity fashion show photos – enjoy! 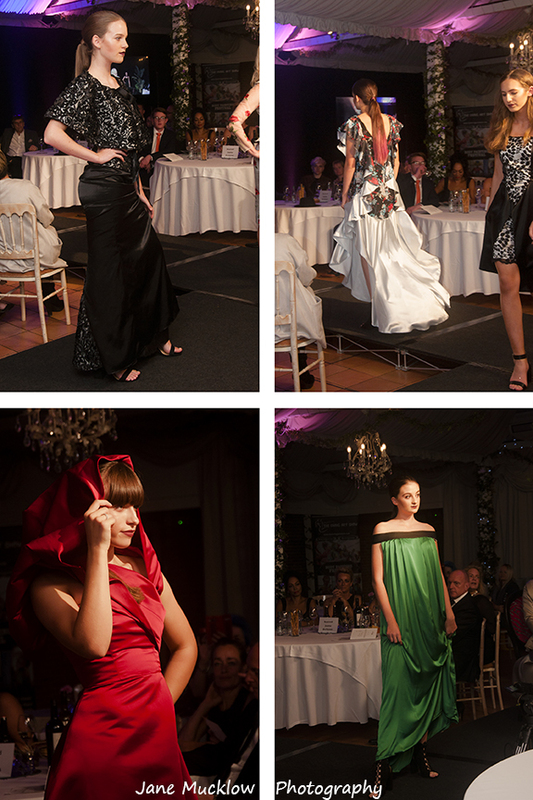 I would love to photograph some more fashion shoots or fashion shows, so do get in touch if you are planning any! Or if you need an event photographer, headshots, or any local Kent landscapes like this poppy picture to brighten up your walls! 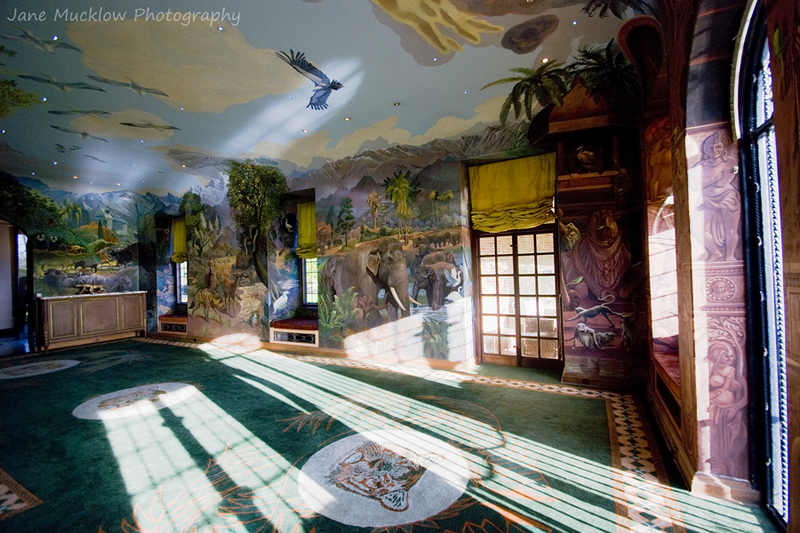 (You can see more via the Photo Wall Art page). Finally a big well done to everyone involved – the final total is £6,509.00! !